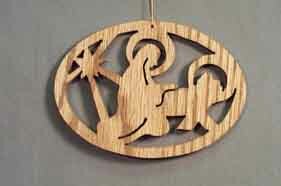 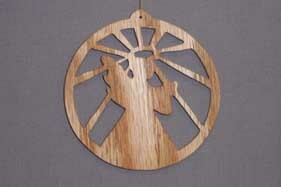 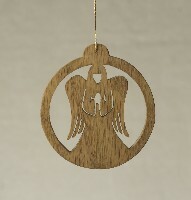 16019 Angel, single cut-out ornament  - $7.00 : Red Bird Mission Crafts, Hand crafted art. 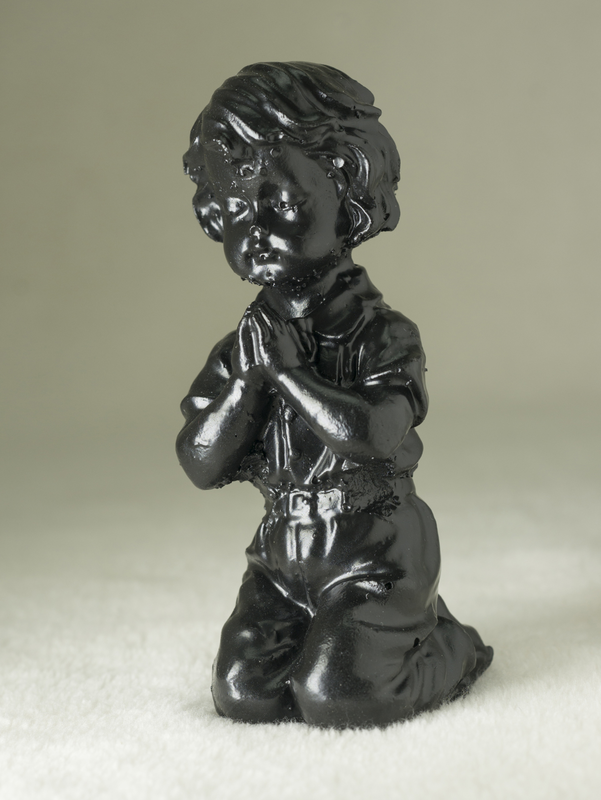 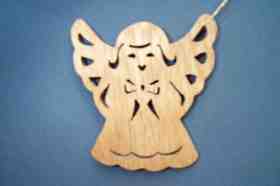 This single wooden angel ornament is cut-out with a scroll-saw. 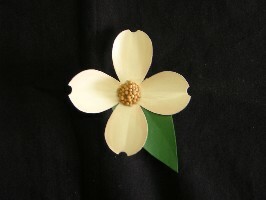 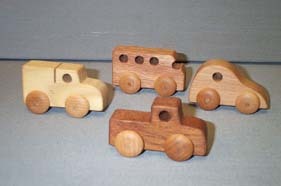 It approximately measures 3" x 2.75"